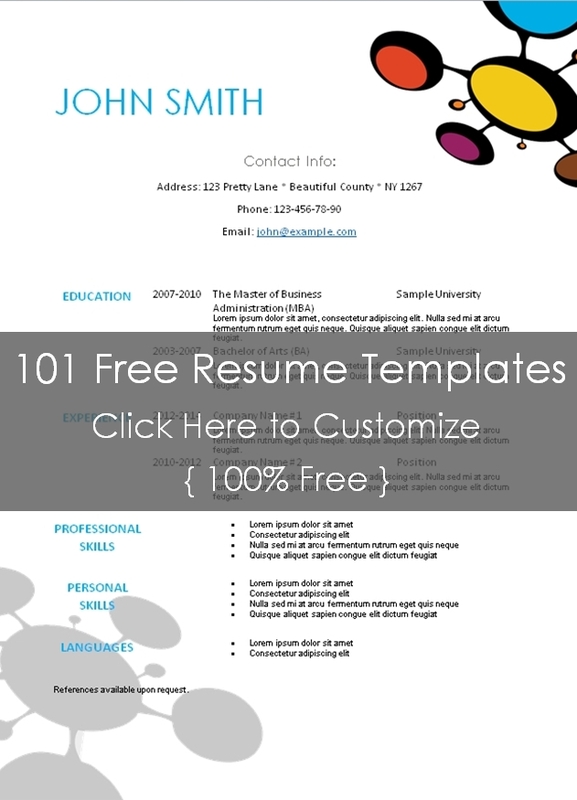 Select a blank resume template from the selection below and download as a Microsoft Word document. 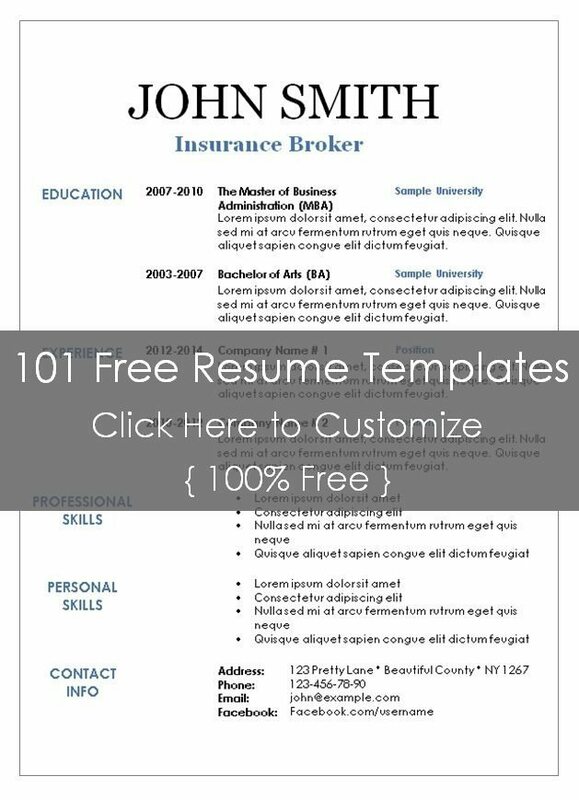 This is a traditional resume template in black and blue. The contact info is at the bottom of the resume. This traditional resume template has a thin grey border. 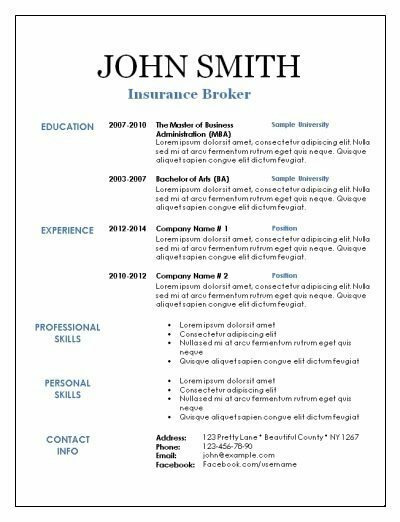 Resume border designs should be simple and not too dominant so that the reader is not distracted. The focus should be on the content and not on the border or graphics. Select the template from the selection above. Download as Microsoft Word document. Change the name, job description and all other text. Check every word to ensure that you have to mistakes or types. Ask a friend to double check for you. 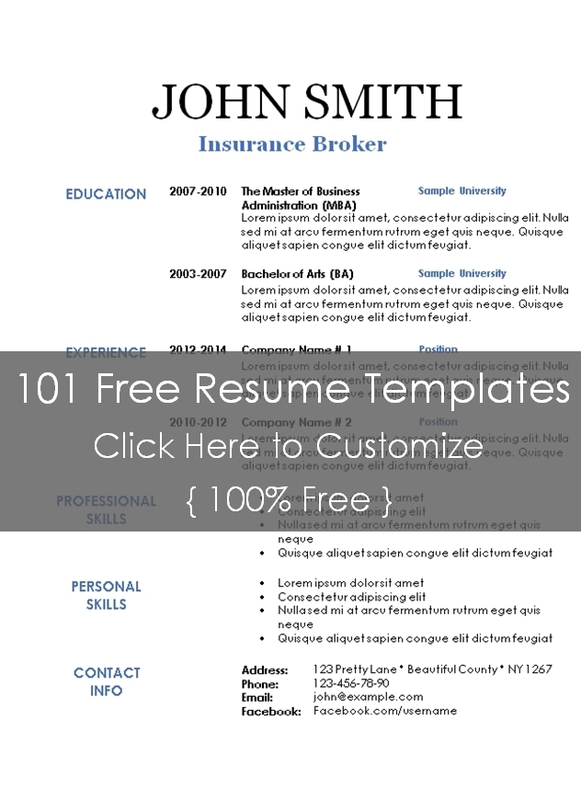 Print your resume on quality paper to make a good first impression.